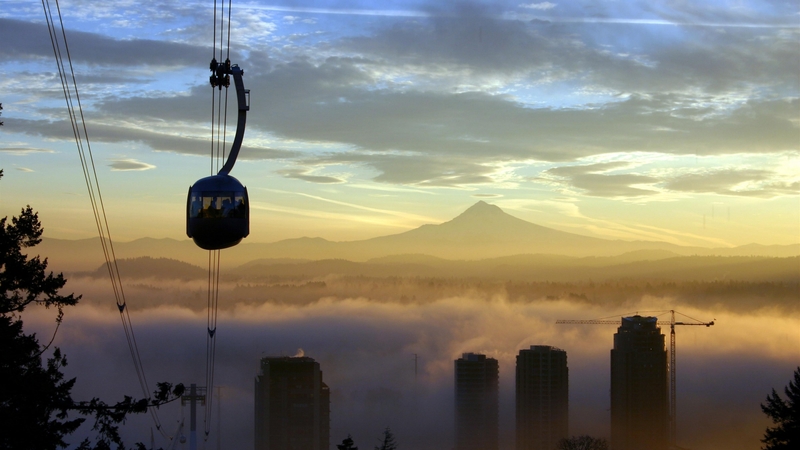 Portland's South Waterfront master plan was a multi-firm, multi-agency, 25-year endeavor. 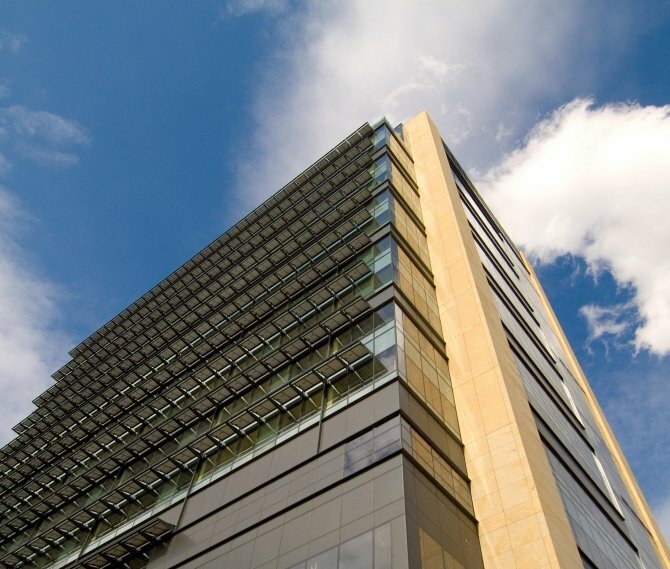 GBD was most recently involved in overseeing the implementation of the master plan. 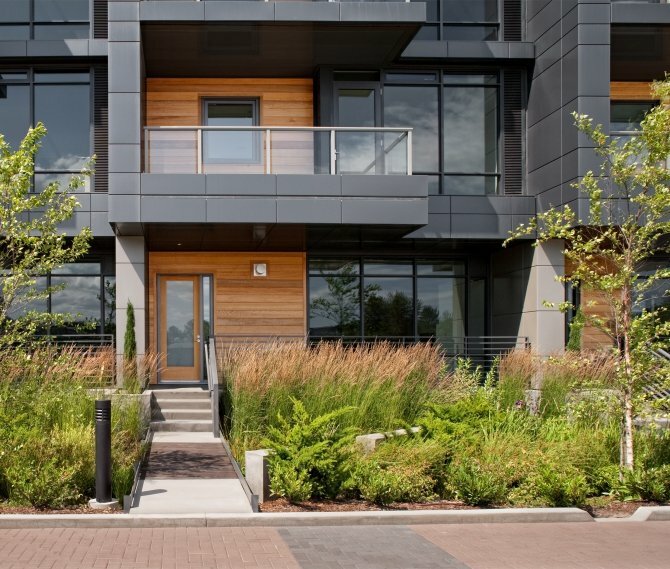 The 130-acre South Waterfront District was originally envisioned as a high-density, mixed-use urban community with an emphasis on sustainable development and living. The master plan called for more than 3,000 housing units, 275,000 square feet of commercial and retail space, and 1.5 million square feet of medical research, clinic, administrative and educational space for Oregon Health & Science University. 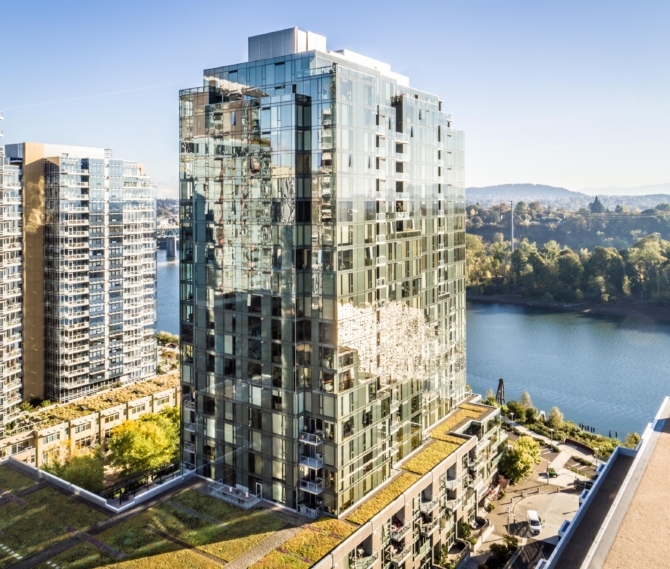 The innovative and ambitious urban design goals for the district maximize the physical and functional relationship with the adjacent Willamette River, including a restored riverbank greenway and onsite stormwater treatment bioswales. The residential, high-rise point towers (with their small floor plates and slender profiles) serve to maximize density and views while minimizing shadows and visual mass. Multi-modal transit systems including streetcar, aerial tram, bus, pedestrian and bike trails connect the district to the rest of the city. 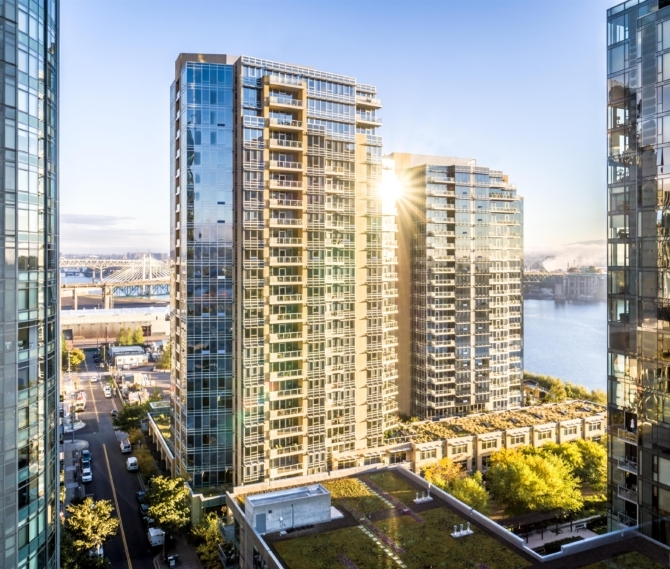 The South Waterfront is certified under the LEED for Neighborhood Development (LEED-ND) Pilot Program (gold, stage 2 rating). In addition to our completed projects, GBD Principal Phil Beyl is the manager of the South Waterfront Community Association Design Review Committee. 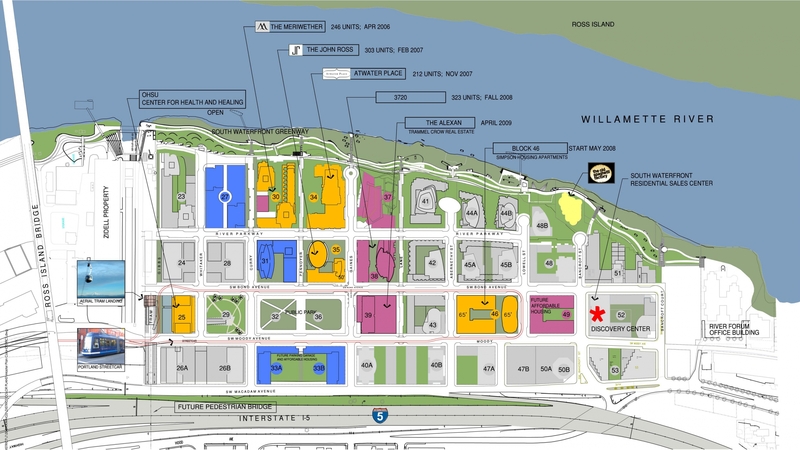 He reviews all new development proposals within the Central District of South Waterfront.